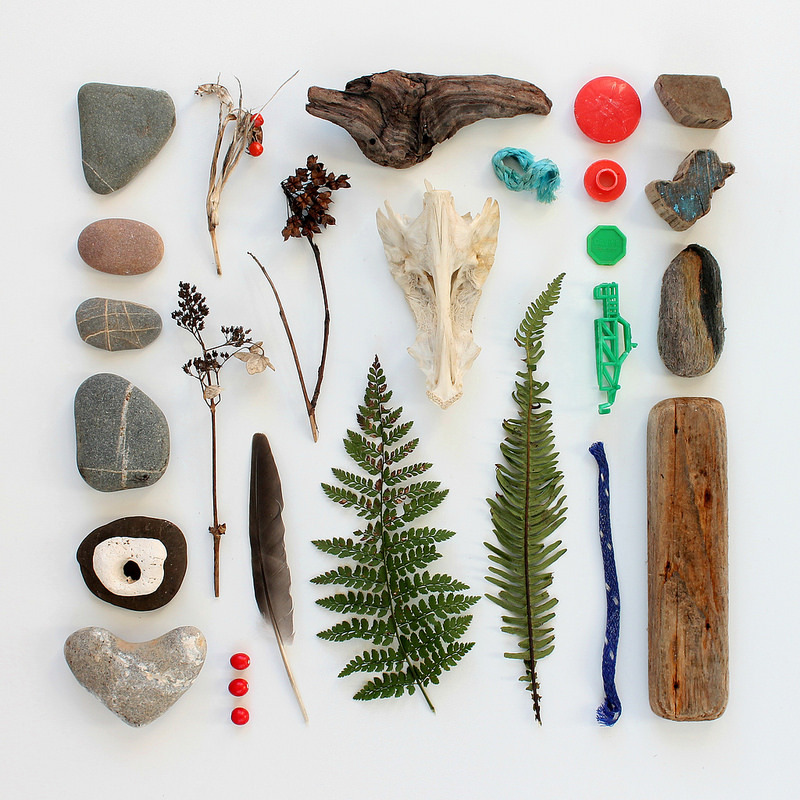 Our collected treasures for December... stones with stripes and holes, a heart shaped stone, driftwood, pieces of rope, berries, seed pods, a feather, random plastic things and a fish skull. Each month I photograph the bits and bobs we've gathered on our adventures out and about, at the beach, the forest or the park! Its my way of documenting and remembering those special finds picked up by the kids or myself, before they get moved off our window sill to make room for new treasures! Follow Caroline South's board Collected Treasures on Pinterest. super! i've been so bad at capturing our treasures lately. by the time i get to it, leaves are shriveled, sticks are broken and berries are squashed. i'm focusing on making it a priority again, in in the new year.